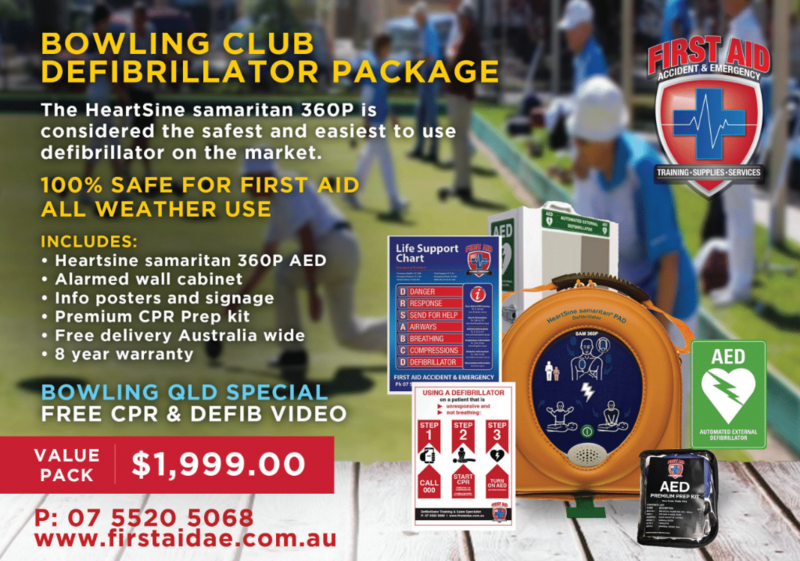 HeartSine Samaritan PAD 360P Defibrillator Package from the Australian supplier to 2018 Commonwealth Games and parkrun Australia, First Aid Accident & Emergency are a 100% Australian owned defibrillator specalist. 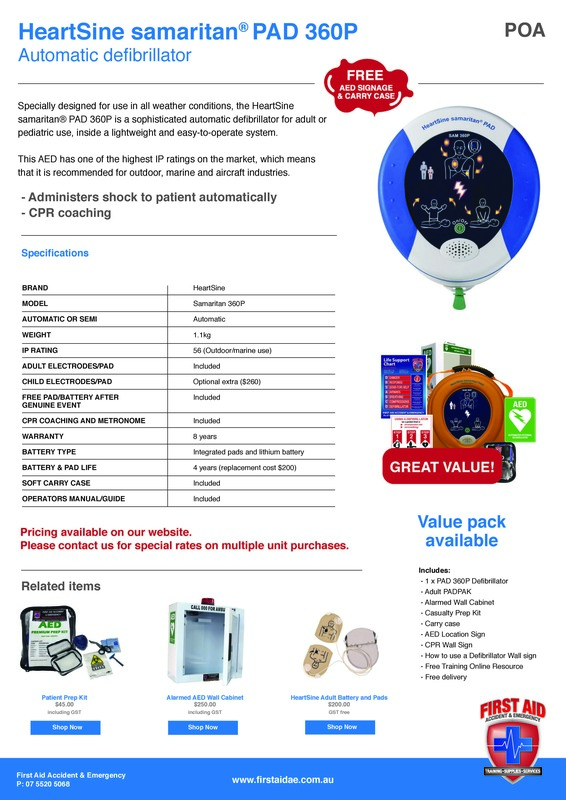 The HeartSine Samaritan PAD 360P Value Package is ideal for any workplace, from GP’s, medical and dental clinics, to the sporting or marine industries. 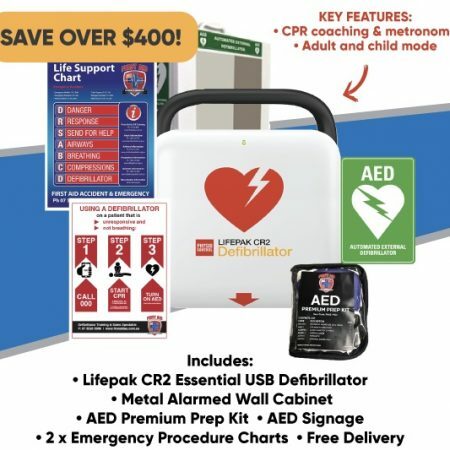 Specially designed for use in a workplace with minimal training, the HeartSine samaritan® PAD 360P is a sophisticated fully automatic defibrillator for adult or paediatric use, inside a lightweight and easy-to-operate system. 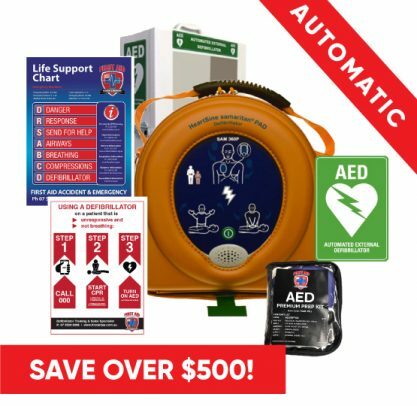 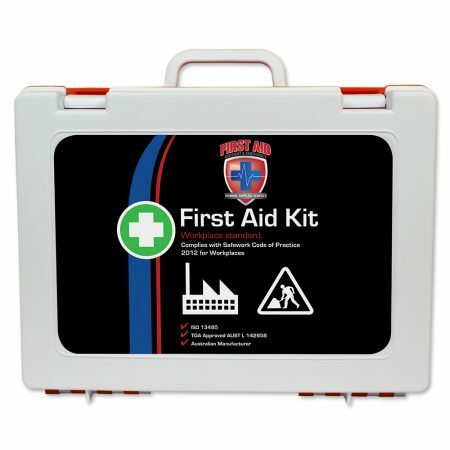 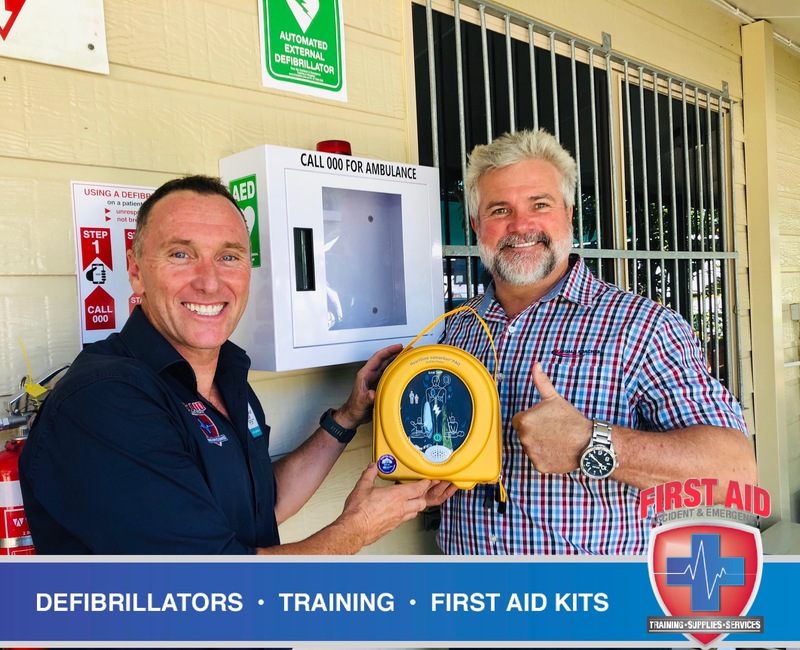 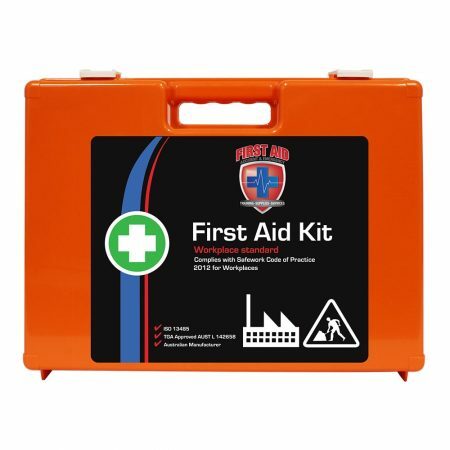 Defibrillator HeartSine Samaritan 360P Package Free Wall Cabinet from the Australian supplier to 2018 Commonwealth Games and parkrun Australia, First Aid Accident & Emergency are a 100% Australian owned defibrillator specalist.